 It is the policy of NIGHT WATCH SECURITY SERVICES LTD to ensure that all our activities are, so far as is possible, sensitive to all issues relating to the protection of the environment. Environmental considerations are taken into account in all purchasing decisions. All plant, equipment and materials used by NIGHT WATCH SECURITY SERVICES LTD are, to the best of our knowledge environmentally friendly. Good Housekeeping is the duty of all employees and contractors; waste material is disposed of responsibly. This policy is under constant review and whenever possible more environmentally friendly products or methods of work will be introduced.